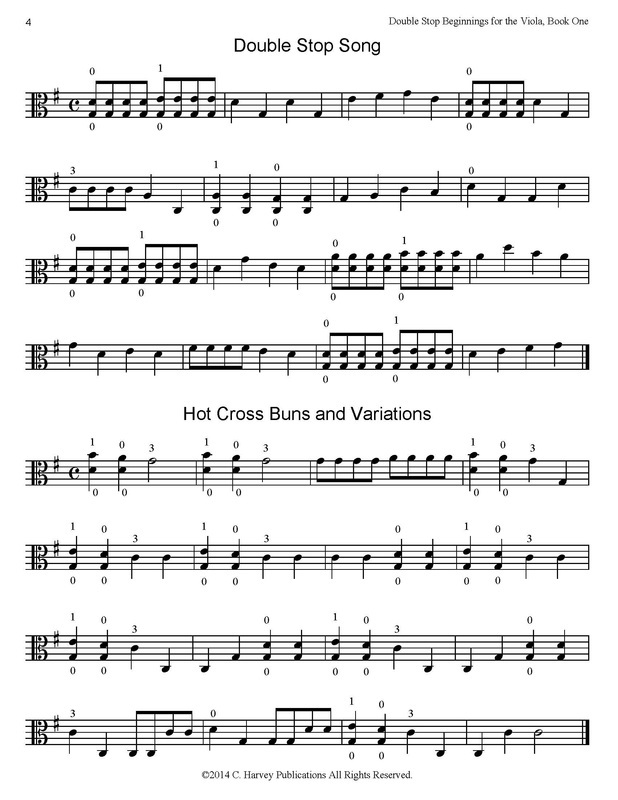 This is an exciting introduction to basic double stop playing on the viola. 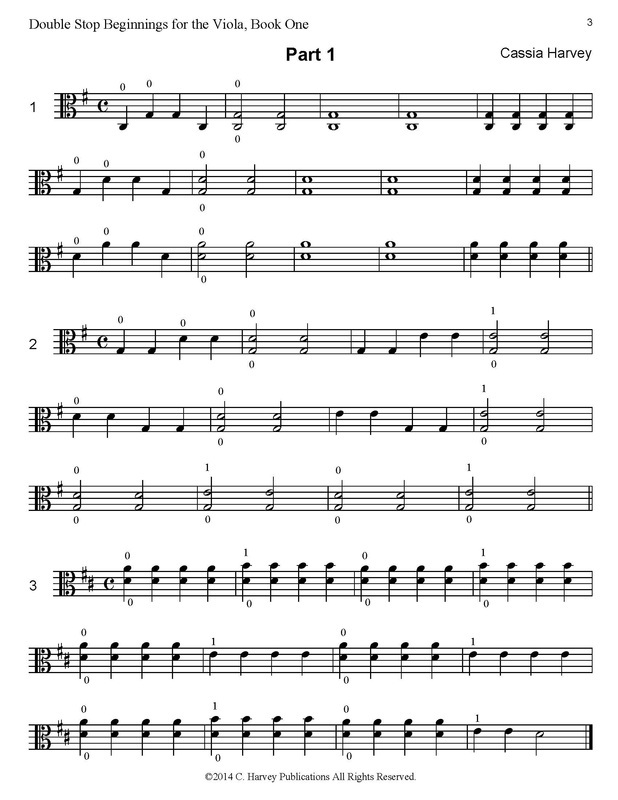 Using only first position and focusing on double stop sixths, the book is laid out in ten short sections. 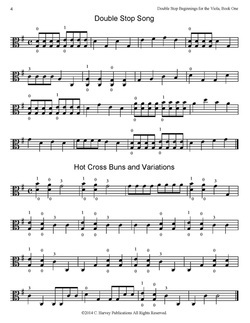 Exercises and short fiddle tunes are used to teach specific viola double stop techniques, such as playing and reading two notes together, crossing strings to double stops, and finger spacing within the key of G major. As the book is studied, the student can learn how to hear the notes blend in double stops and work on a smooth tone from the bow. 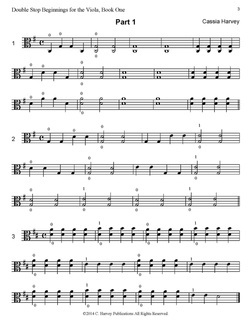 Double stops are also a great way to build finger strength, preparing the violist for shifting and vibrato. This book works well alongside Getting in Shape for Viola, and can be followed by Double Stop Beginnings for the Viola, Book Two.